Tomorrow is the first show of the Satanic Surfers Spain Tour! Don't miss your chance to see the guys!! tomorrow is the toustart of the "TV Smith & The Bored Teenagers"-Tour 2018! Their first show will be in Düsseldorf, at the zakk - together with great UK SUBS ! Sound the alarm! 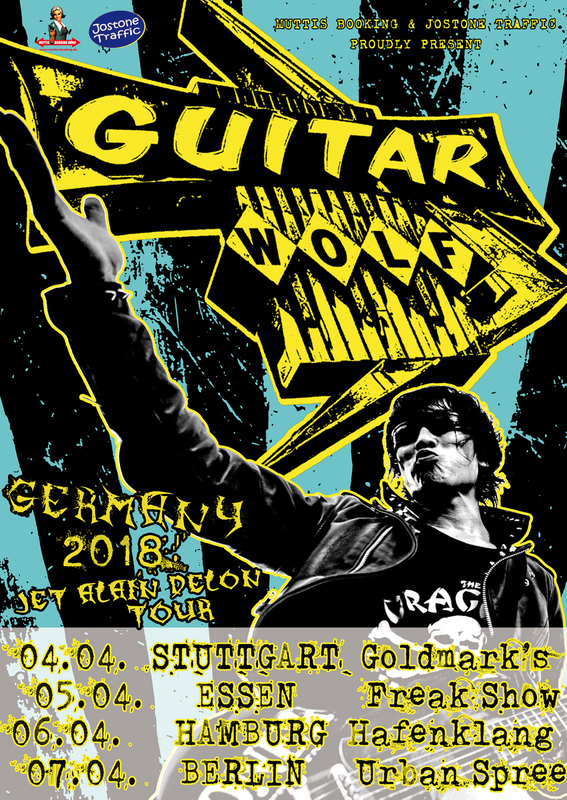 Guitar Wolf have set their eyes on Europe again and are hungry as ever for "Jet" guitars, monstrous noise & "Lock'n'Loll"! They will be screeching and howling their way through Germany this April over 4 exclusive shows brought to you my Muttis Booking & Jostone Traffic. Check the dates, mark your calendars and grab your tickets now! 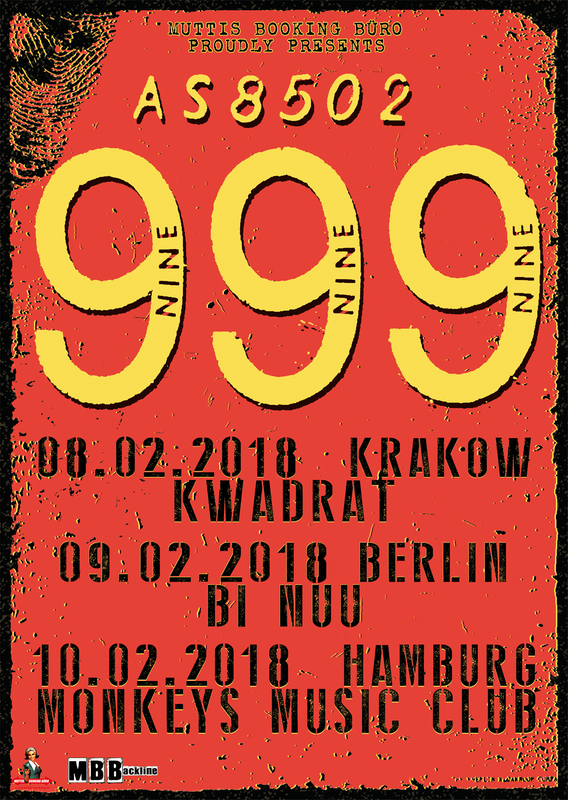 999 have landed and the party starts tomorrow night! Muttis Booking is proud to present 3 mainland shows with the 77' punk legends. Tickets are still available, grab 'em while they last! 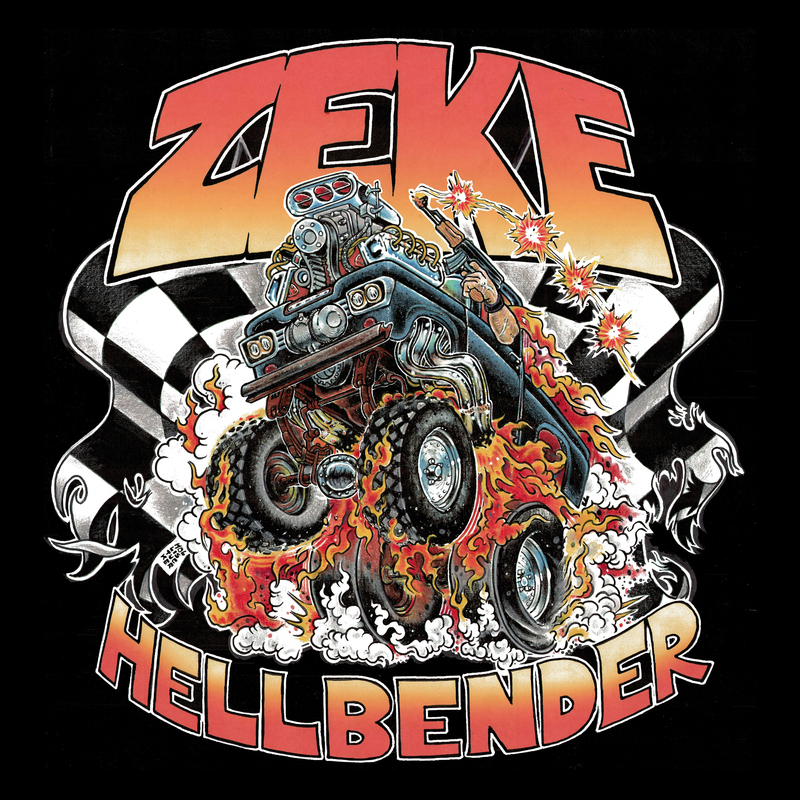 ZEKE | NEW ALBUM "HELLBENDER"
Last year ZEKE made their triumphant return to Europe for the first time in a decade and left us singed, scarred and screaming for more. Now, the Seattle speed rock monsters return to Relapse Records with HELLBENDER, their first new album in 14 years! To celebrate, Muttis Booking are bringing ZEKE back for another pass at the old country and this time giving the UK a go too! Check the dates below and keep an ear out for "HELLBENDER" coming out on their first date of the tour, March 30th 2018! Alternative Press dropped not only their brand new video for "Sing For Your Supper" but also the release date for their Fat Wreck Debut! "Keep Them Counting" is coming out on March 2nd 2018 on Fat Wreck and we'll have The Last Gang here in Europe this May. 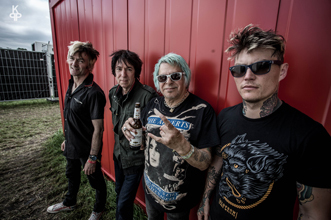 The UK SUBS Tour 2018 starts in today - January 17th, in Paris - Le Gibus. Hope you already got your tickets, we expect packed & sold out shows like the last couple of years. So make sure to get your ticket in advance. We see you at the bar or in front of the stage - the celebrate one of the greatest punk bands ever!